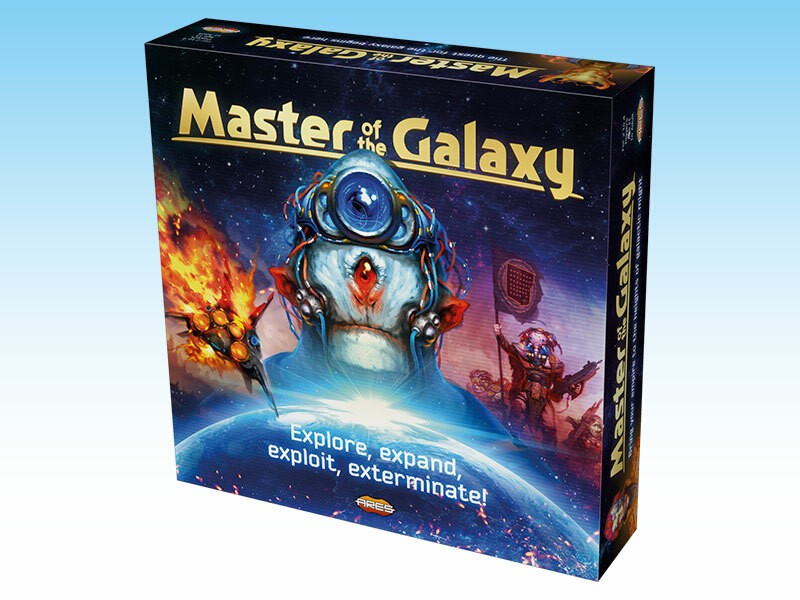 Home » News » Announcements » “Master of the Galaxy” is now live on Kickstarter! “Master of the Galaxy” is now live on Kickstarter! The crowdfunding campaign to fund the 4X board game (eXplore, eXpand, eXploit, eXterminate) of galactic conquest Master of the Galaxy starts today, with an initial funding goal of $20,000. The campaign will run until August 11th. 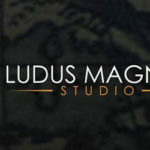 The game is due to release in March 2018. 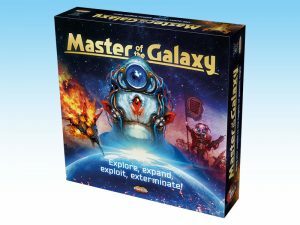 Master of the Galaxy: a fast-pacing, innovative 4Х board game - eXplore, eXpand, eXploit, eXterminate. 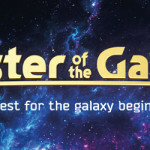 Master of the Galaxy is a joint project of Ares Games and Igrology, a Russian company with a strong track record on innovative board games, as well as the brains behind the virtual gaming table Tabletopia. A fast playing 4Х board game for 2 to 4 players, ages 12 and up, Master of the Galaxy presents a unique and innovative blend of bag-building, card-drafting and tech-tree development mechanics, inspired on classic science-fiction, movies, and computer games. Nine Elder Races are expanding through space, ready to assimilate or exterminate anybody who stands in their way. Players are challenged to conquer the Galaxy, starting with one star system, one Species card and a modest supply of resources. Using at its core a “bag-building” mechanic, players will collect new resources to fuel their expansion and development to suit their strategy. 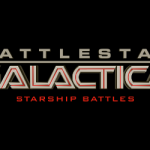 Players can choose different ways to dominate the Galaxy - trying to quickly spread their people across the stars, developing science to a level unreachable by the opponents, or embarking themselves on a methodical extermination of the rivals. A complete game requires 1 to 2 hours, depending on the number of players. 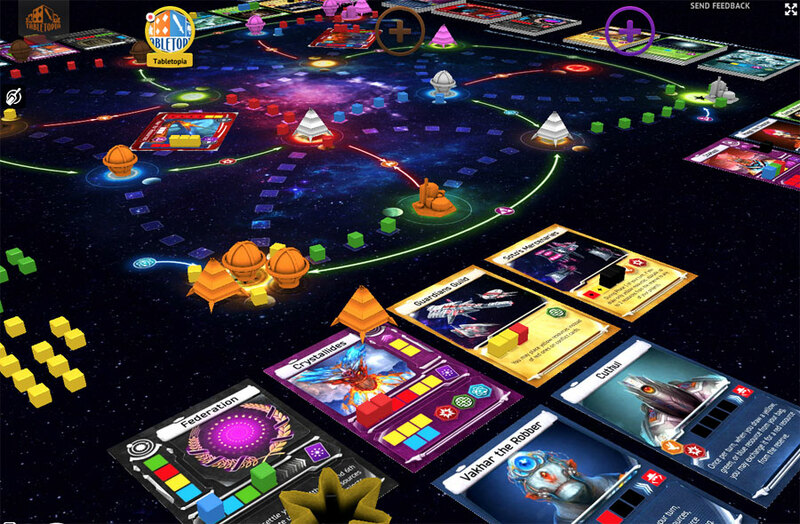 Master of the Galaxy: screenshot of digital version of the game on Tabletopia. Several preview copies of Master of the Galaxy were sent to reviewers, and three previews were already published on YouTube channels – Marco Wargame, Druid City Games, and Würfel Reviews. 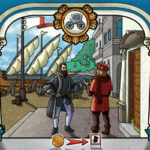 The game can also be tried in a digital version available on Tabletopia, and the beta rulebook is available for download. The Master of the Galaxy Kickstarter project offers a Deluxe Edition of the game, only available during the campaign. 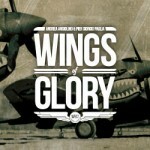 In addition to the top-quality components, it will come in a numbered, metal-foil stamped, embossed box. It will also include the expansion "Faster than Light", with 12 spaceships miniatures and rules. Master of the Galaxy contents include a colorful game board, 72 cards (9 species cards, 18 Leaders, 27 Development cards, 9 Conflict cards, 9 Governments), 36 space bases, 200 resource cubes and more. The suggested retail price of the regular edition (not including the exclusive contents and stretch goals of the deluxe edition) will be $50. The project presents three plegde levels: "Spacefarer" ($40), for one copy of the Deluxe Edition of Master of the Galaxy, and all unlocked stretch goals; "Space Colony", for three copies of the Deluxe Edition and all stretch goals, with reduced shipping charges and an extra discount (($110); and "Space Civilization", only for retailers. After the initial funding goal achievement, stretch goals will allow to upgrade the game and add extra items to the Kickstarter edition. The project starts with the first stretch goal unveiled: with $25,000, a unique hero card will be included in the game. Other stretch goals will be revealed along the campaign. 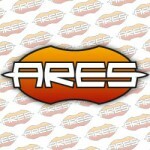 The game is expected to ship to backers in March 2018 from Ares Games’ main warehouse in the USA and from secondary warehouses in Australia, Canada, Germany, Hong Kong. 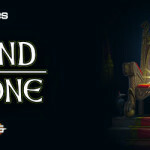 No customs charges will apply to backers in Australia, Canada, European Union, Hong Kong or USA. Master of the Galaxy is the 9th project of Ares Games on Kickstarter. Seven were already delivered successfully (Sails of Glory, Galaxy Defenders-Season 1 and Galaxy Defenders-Season 2, Age of Conan - Adventures in Hyboria, Wings of Glory - Giants of the Sky, Dungeon Time and Sword & Sorcery) with very positive feedback from the backers. The latest project, Divinity Derby, is almost completed, with rewards expected to ship to its backers in September 2017.